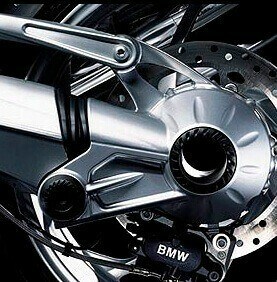 Welcome to Ozzie’s BMW Center. 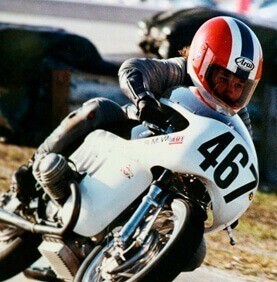 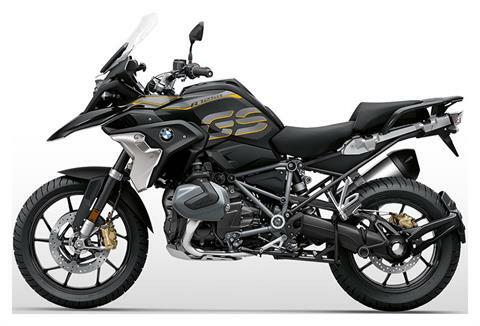 Ozzie’s has been a family owned and operated authorized BMW Motorcycle Retailer since 1977. 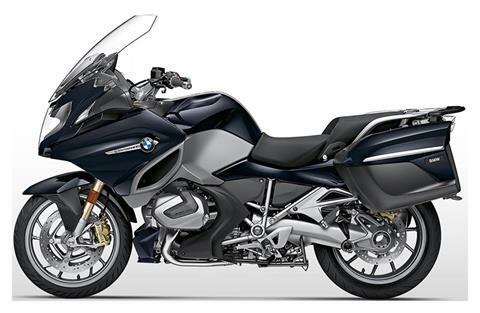 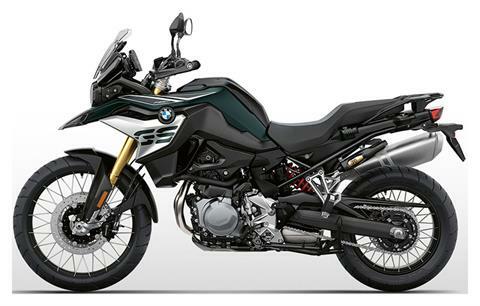 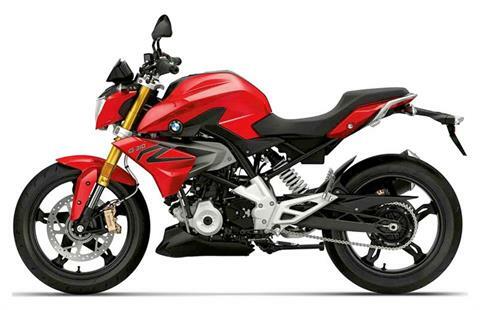 We concentrate solely on BMW Motorcycles as well as BMW Parts, Accessories, and Merchandise. 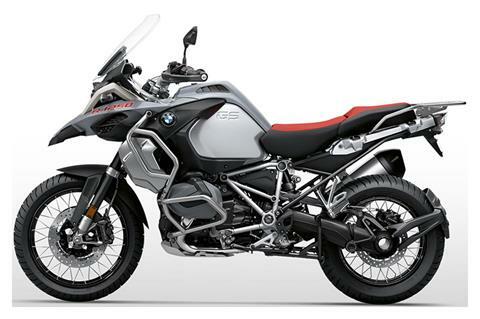 Throughout our dealership you will find experienced people that are committed to customer service and motorcycling. 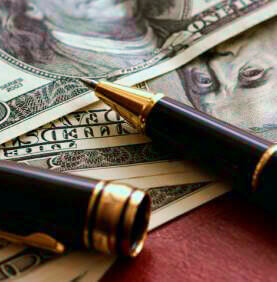 We strive to give you the information that you need to make educated buying decisions and will provide you with the knowledge and assistance without pressure. 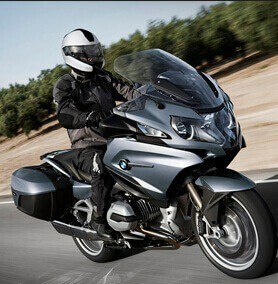 At Ozzie’s BMW Center we share an innate enthusiasm for riding and a passion for BMW. 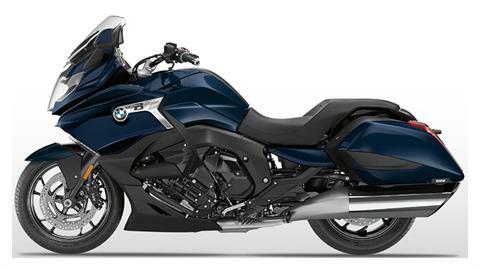 Ozzie’s BMW Center is your source for BMW Motorcycles, Parts, Accessories, and Merchandise. 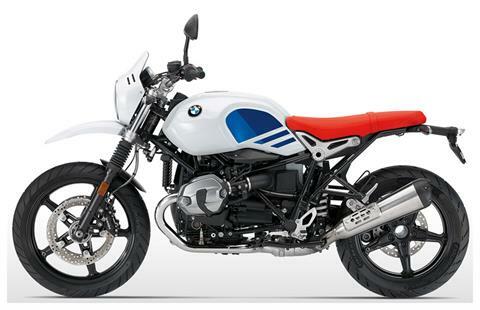 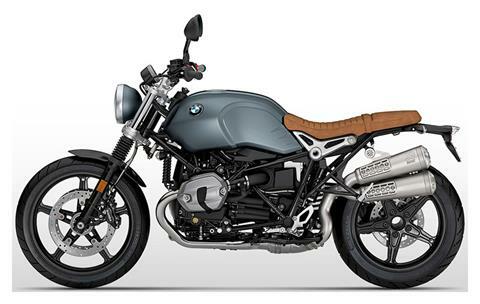 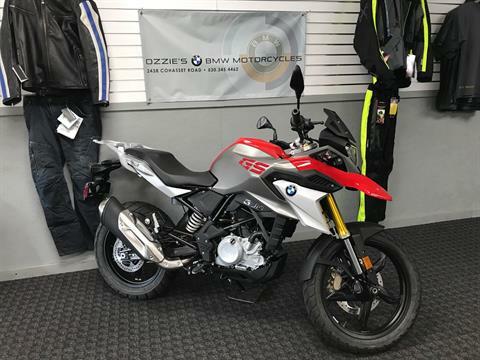 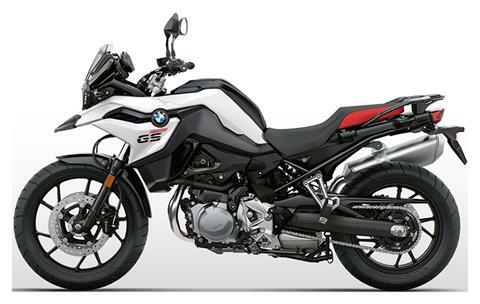 We have the latest selection of new BMW motorcycles and our inventory of pre-owned motorcycles changes regularly. 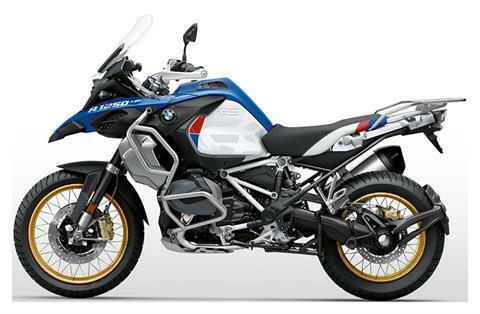 Whatever your style, whether you enjoy relaxed cruising, touring, dual-sport, or sport riding, we have something for you.